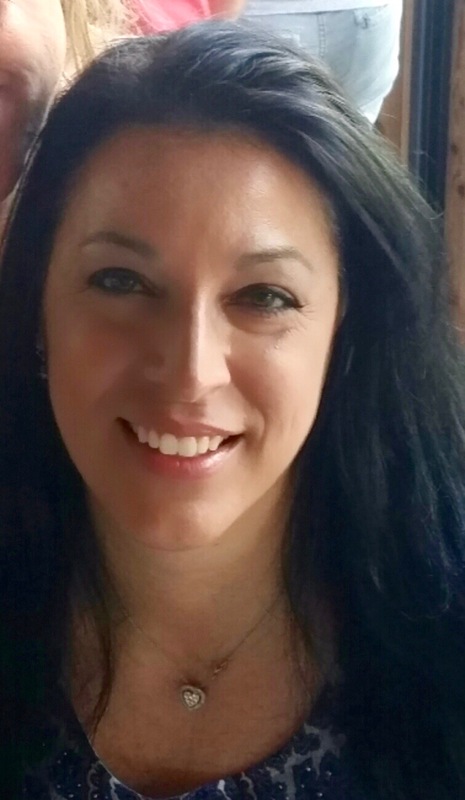 Randi Dellova provides Bacharach physical therapy and lymphedema services in the home in southern Ocean County. Lymphedema is a chronic disorder that causes a build-up of lymphatic fluid just under the skin, which can cause pain and swelling. It commonly occurs in people who have had cancer, radiation therapy, lymph node removal or a mastectomy. Randi Dellova, a physical therapist at Bacharach who specializes in lymphedema therapy in the home care setting, first heard about the disease when her mother was diagnosed after she had breast cancer. In addition to using CDT to treat her patients, Randi teaches her patients different exercises to help reduce the symptoms. She also advises them to avoid the sun and overheating, and watch their sodium intake, which can exacerbate their lymphedema. If left untreated lymphedema will continue to get worse and can affect a person’s daily activities, including making it difficult to walk, shower and get dressed because the swelling makes their limbs so heavy.